CLOSEOUTS. 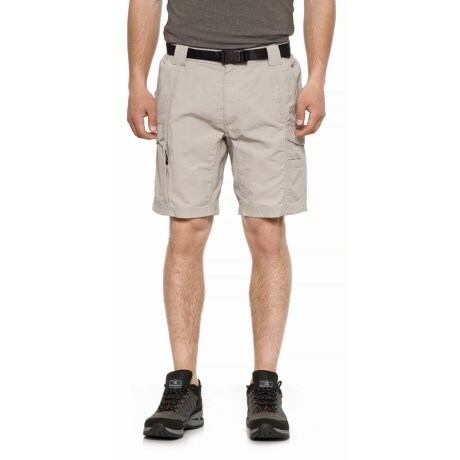 Lightweight, breathable and loaded with pocket space, these Coleman belted hiking shorts fit the bill for all kinds of explorations. Available Colors: CEMENT, RAVEN. Sizes: M, L, XL, 2XL.